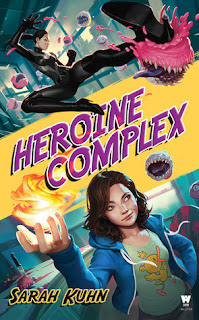 Heroine Complex by Sarah Kuhn is a blend of urban fantasy and comedy that is both charming and earnestly nerdy. 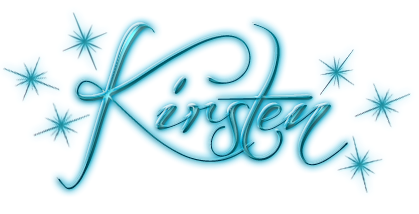 The protagonist, Evie Tanaka is the much-put-upon personal assistant to super heroine Aveda Jupiter, protector of San francisco, where a demonic portal opened eight years ago. One result of this is that some people gained powers, allowing them to fight back against the demons. Aveda makes her living, and maintains her fan base by protecting San Francisco from the demons that occasionally come through other portals. This means she has to be perfect, on social media, in all her media appearances, and of course, be in top notch physical condition. Evie and Aveda’s other staff, Lucy, her martial arts instructor and bodyguard, Nate, doctor and wanna be mad scientists who lives in the basement. Meanwhile, Evie keeps Aveda’s life on track, from recording her battles against demons, to organizing her finances, doing her hair and makeup, as well as keeping Aveda’s image spotless - if not always zit-free. As if that isn’t enough, Evie is also trying to raising her teenage sister, Bea, and so doesn’t have much in the way of a personal life of her own. However, this changes when Evie has to pose as Aveda for one night, and it’s revealed that she also has powers. Now it’s up to her to thwart a demonic invasion, deal with reporters, the slings and arrows of social media, cupcakes with teeth, and a rebellious teenage sister. Anyone who appreciates comic books, a good dose of humor, and stories about protagonists learning to step out of obscurity to be heroines and heroes will enjoy this book, and hope that these are just the start of Evie’s battles with the forces of evil, with and without frosting.